Uber’s board was widely expected to be prepared for a vote finalizing its punishing search for a new CEO to replace Travis Kalanick, who resigned earlier this year amid a storm of allegations he oversaw a widespread culture of sexual harassment. Per Recode, the company’s board was ready to vote as early as Sunday evening—potentially on General Electric chairman Jeffrey Immelt, who had been previously reported as their top contender for the role. But on Sunday, Immelt followed the lead of numerous former contenders for the position and removed himself from consideration—potentially forcing the ride-sharing giant to consider its two other remaining top picks, or depriving it of any consensus choice at all. 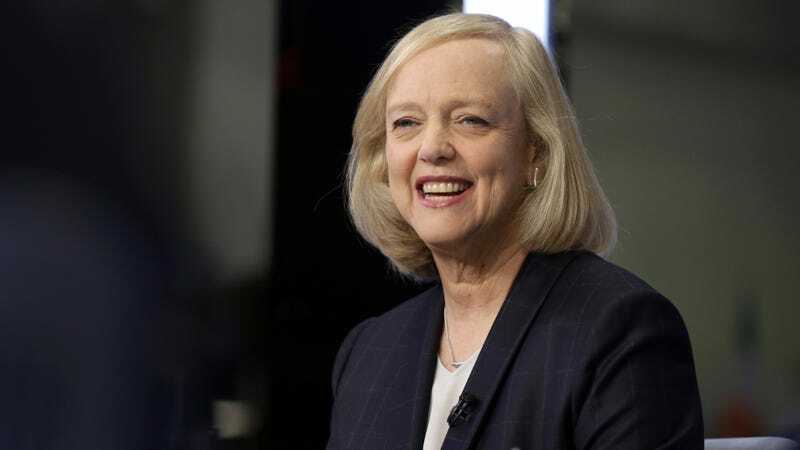 The very public decision to decline the job mimicked Hewlett Packard Enterprise president and CEO Meg Whitman, who in July similarly removed herself from the process. So news per Recode and the New York Times Whitman is back under last-minute consideration is somewhat surprising. Whitman was perhaps the most sought-after of the many female candidates for the Uber job, all of whom had either withdrawn their applications or been ruled out. Key to the grueling search’s length and the parade of tech executives who turned down the role seemed to be a toxic environment of infighting at the board; Kalanick seemed to be seeking a return to power even as other board members were doing their best to bury him. However, according to Recode, the board has been urgently trying to get Whitman to reconsider in recent weeks, and she reportedly presented them with a list of pre-conditions including expanded board membership before she would even resume negotiations. Per the Times, as of Sunday evening Whitman is now and again the leading contender for the job. The Times noted discussions over Whitman’s possible reconsideration of her decision to exit the process involved “what role Mr. Kalanick, who holds a board seat, would play in Uber’s future,” while Recode noted one factor which spooked some board members on Immelt was the possibility he was too close to Kalanick. It’s possible the court intrigue at Uber is nearing its conclusion—just as it’s possible the board’s obvious dysfunction could once again hobble a chance at a clean landing. But whether or not the board votes tonight, Uber will still have numerous problems to redress, including an internal culture of sexual harassment, its trash public image, feuding among leadership and lawsuits from angry drivers.